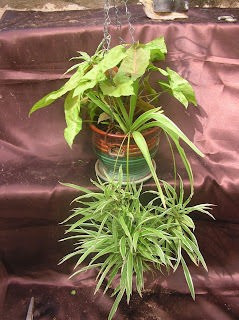 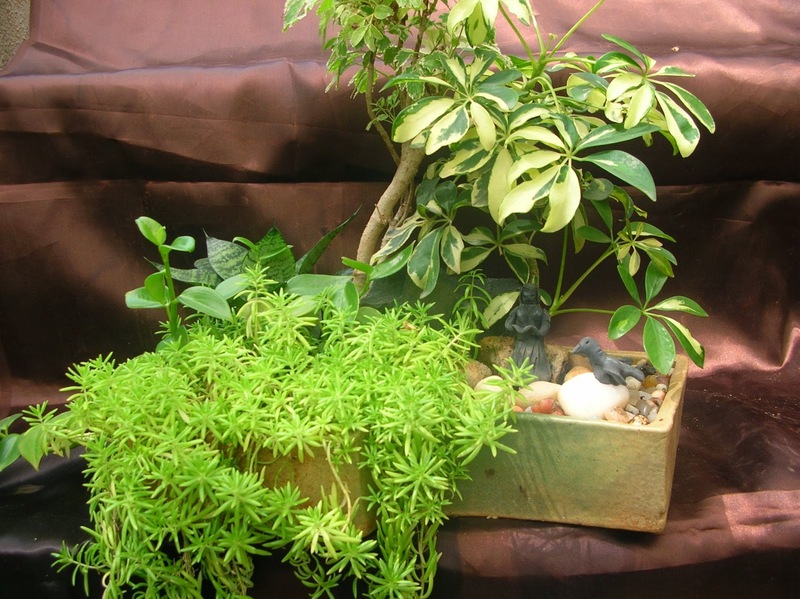 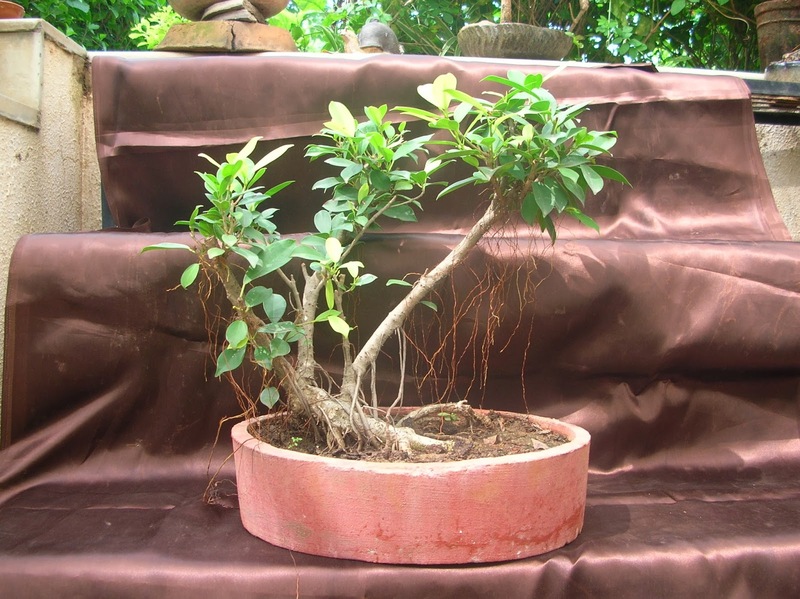 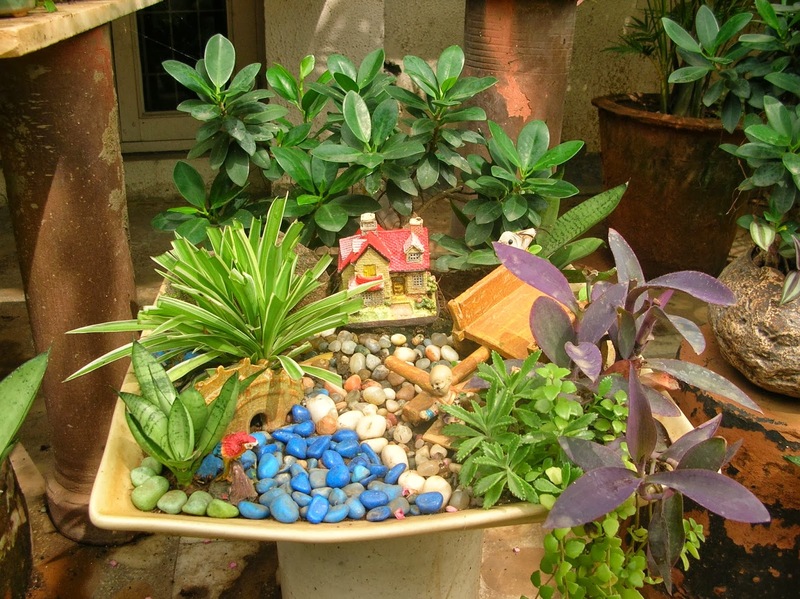 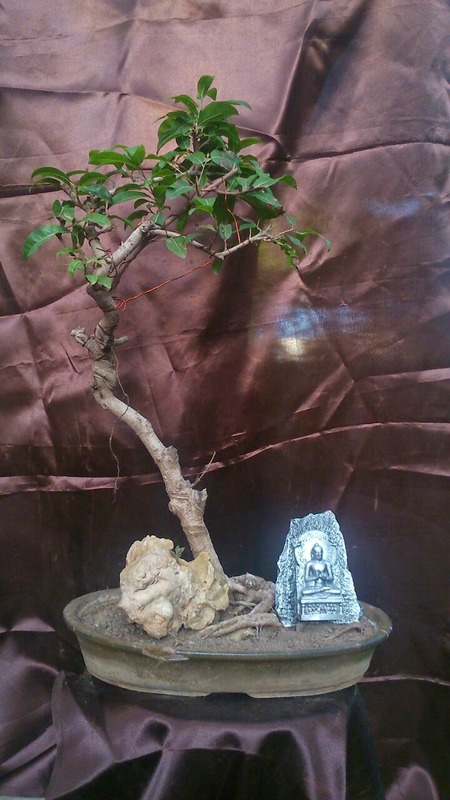 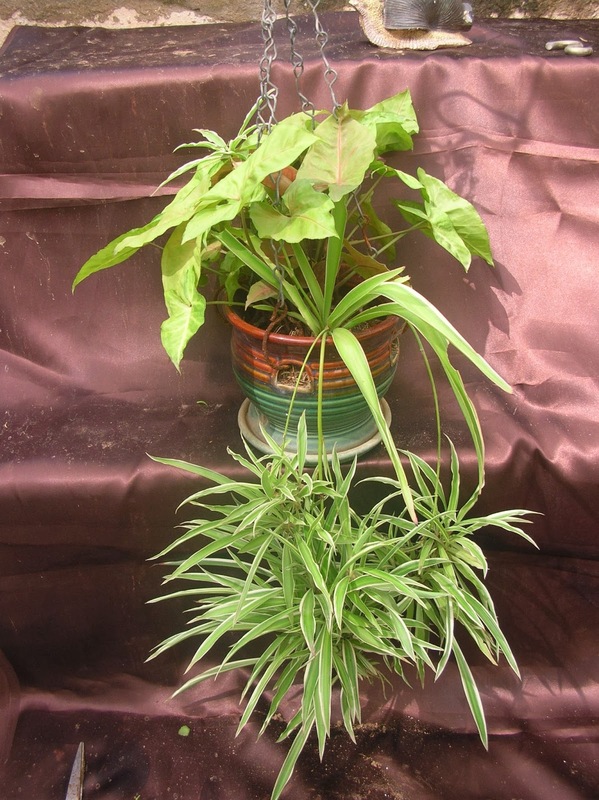 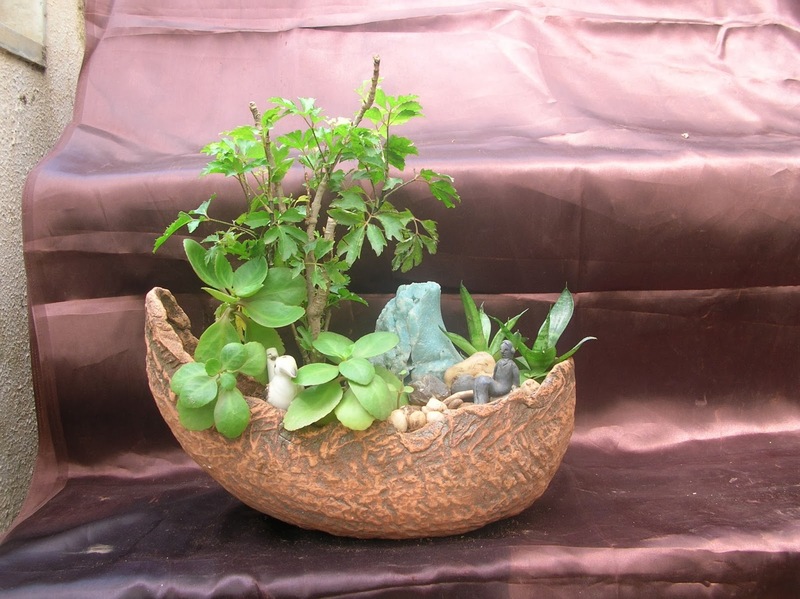 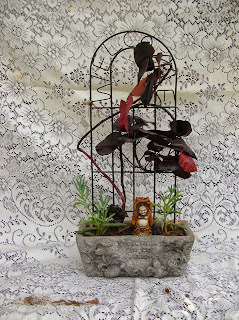 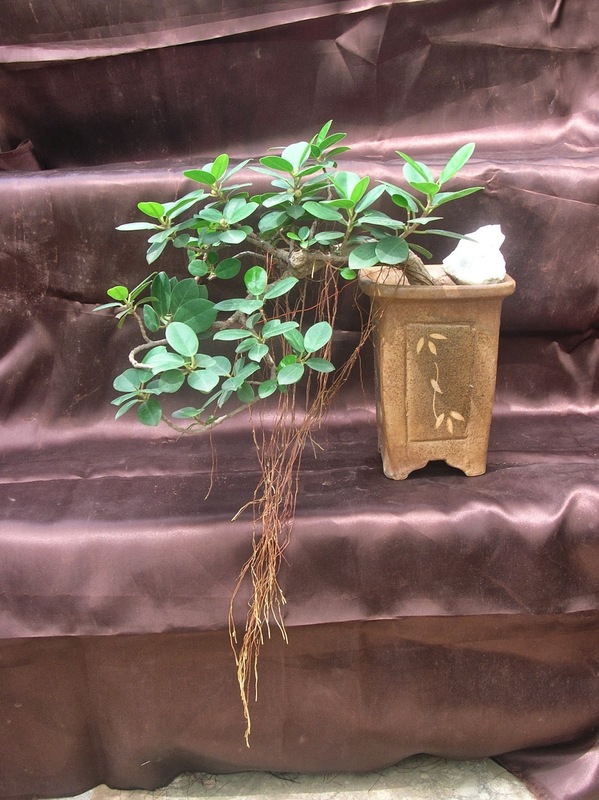 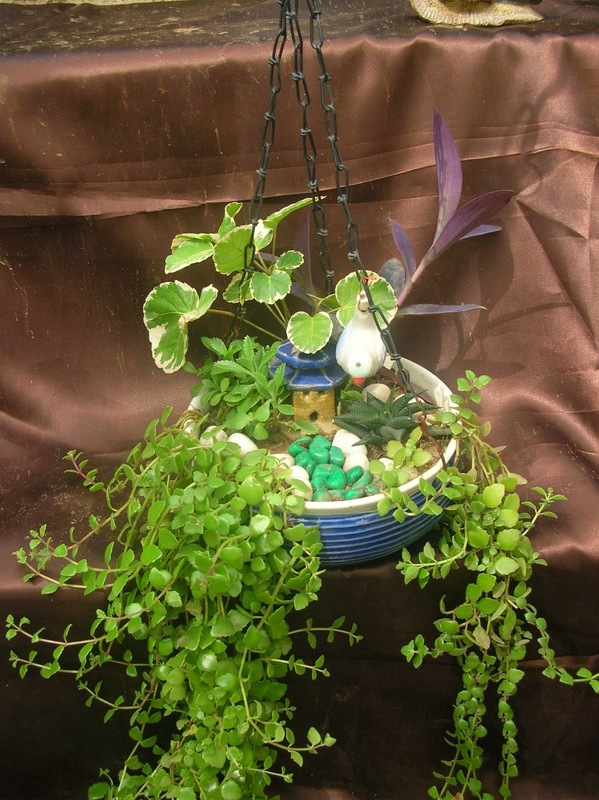 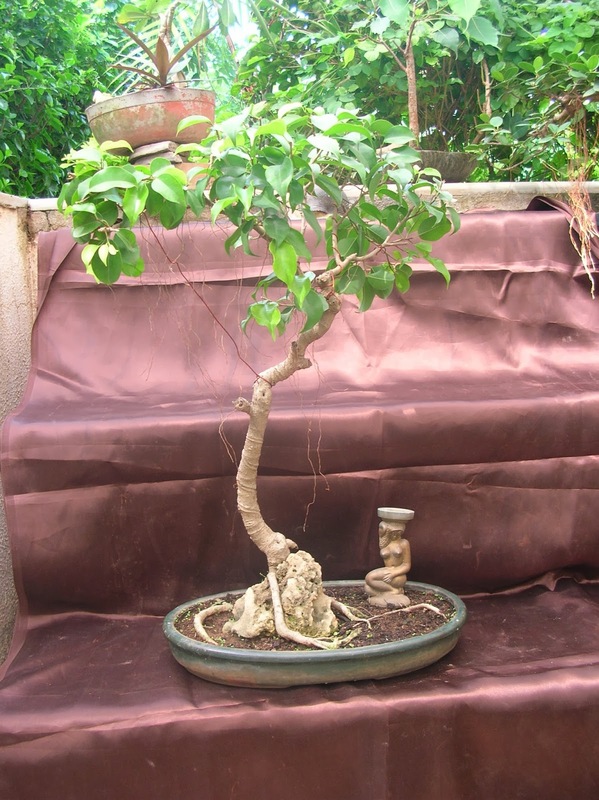 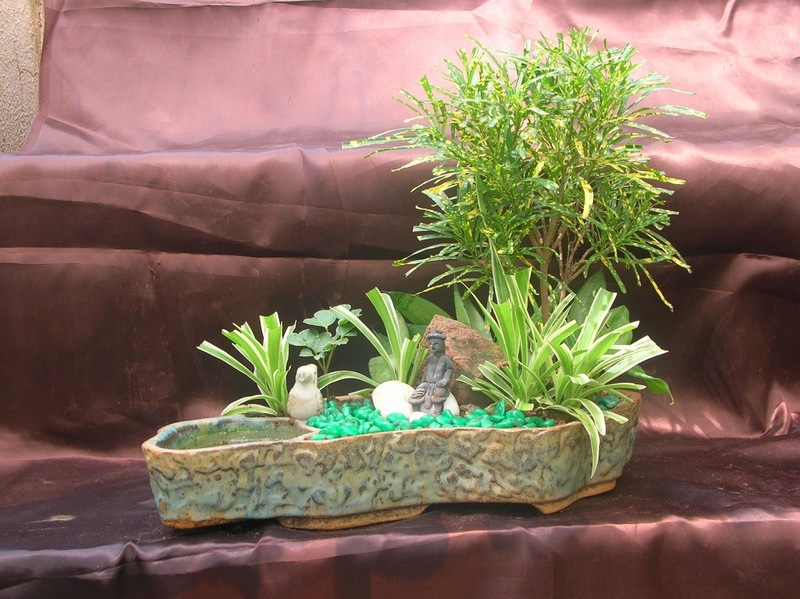 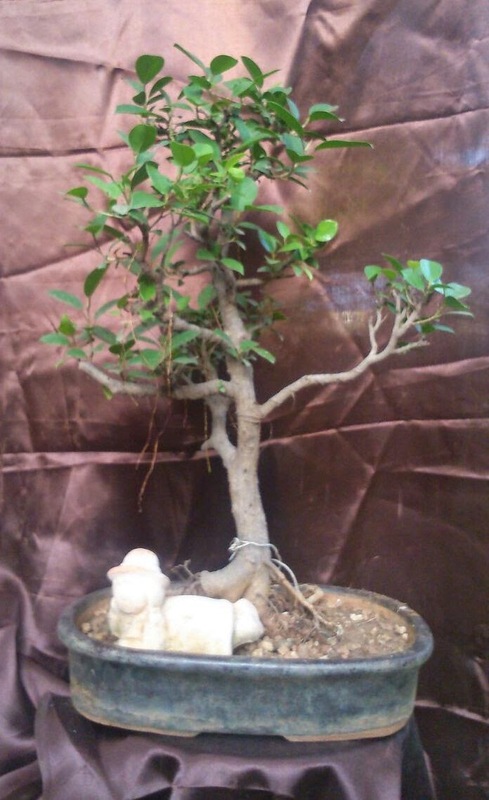 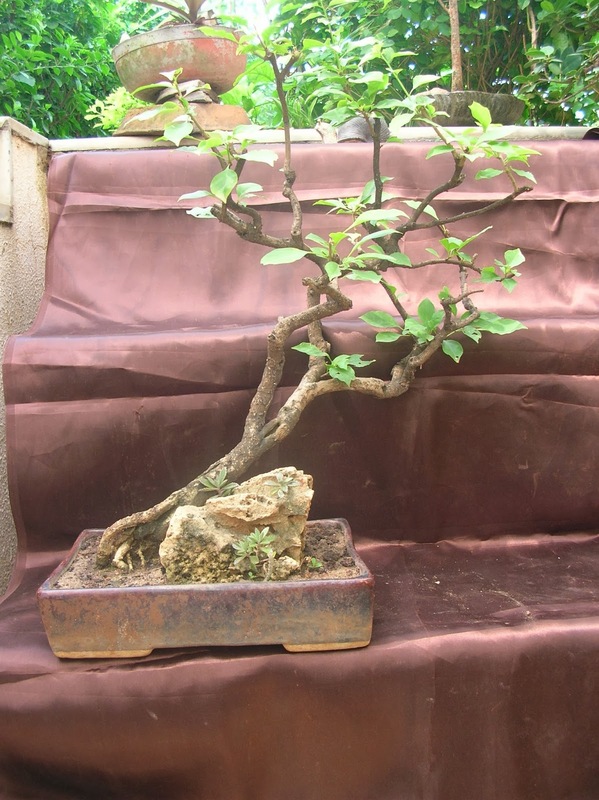 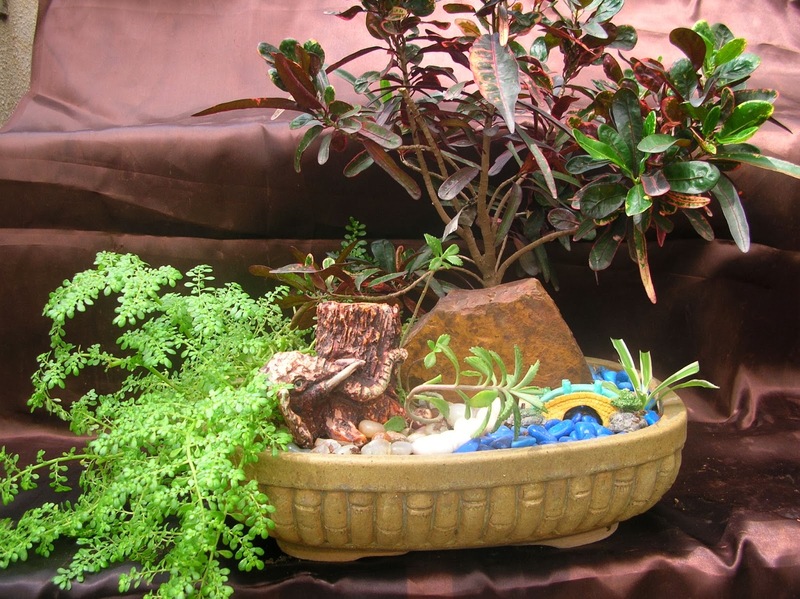 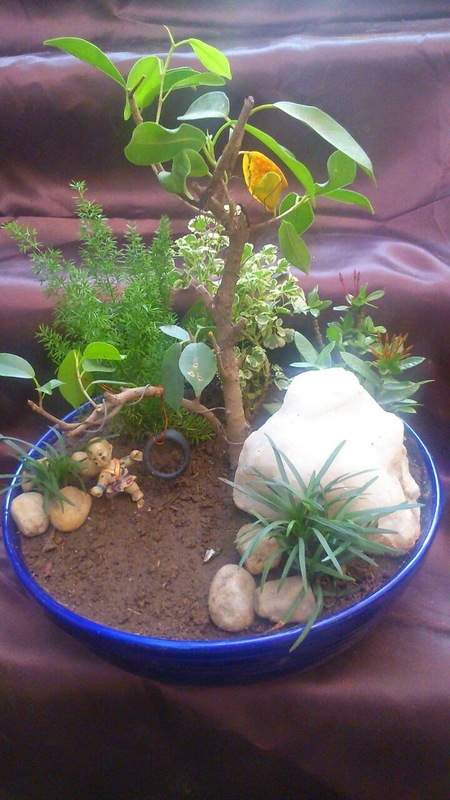 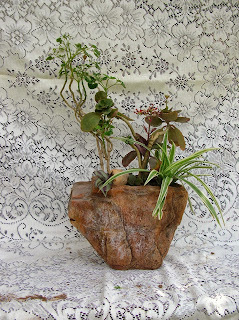 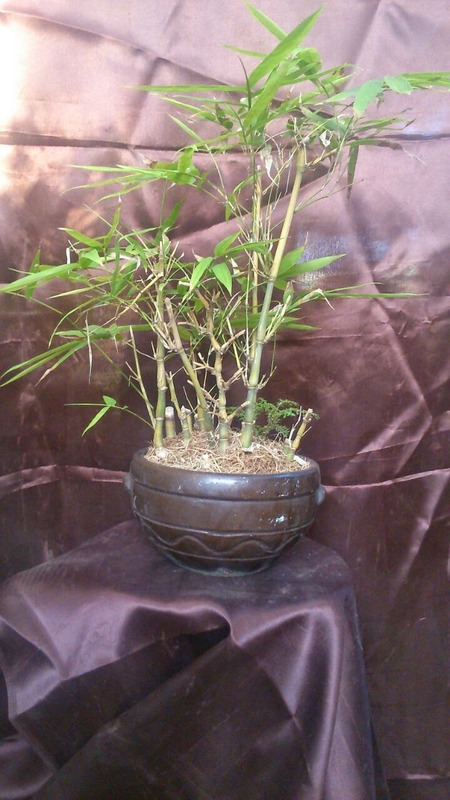 Bonsai plants for sale, Buy Bonsai Trees & Plants in Ahmedabad. 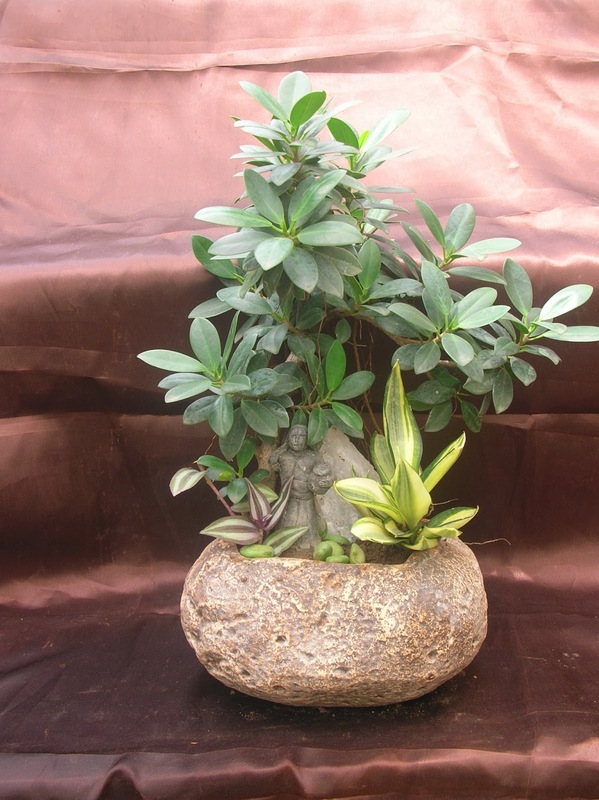 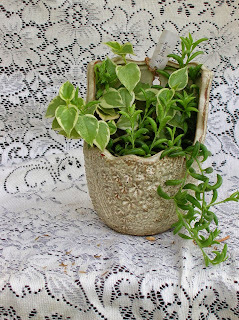 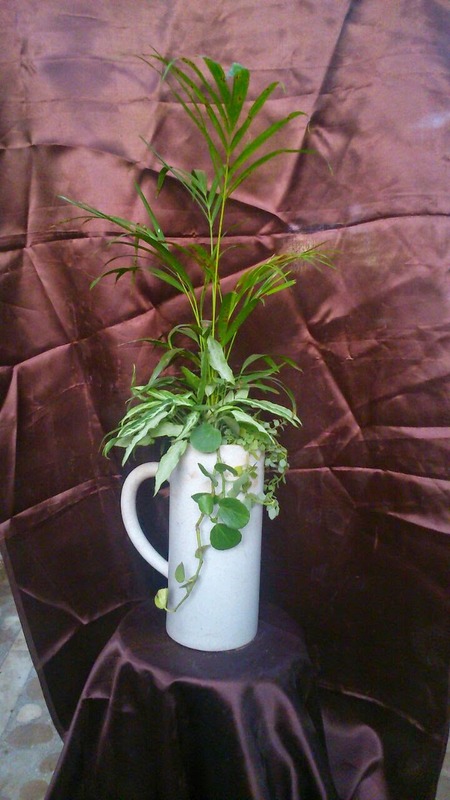 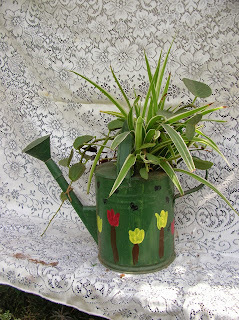 Decorate your House/ home, office, hotel, hospital, showroom and Garden corner, Gift a Plants to your Friends and Relatives and its a best Live Corporate Gift. 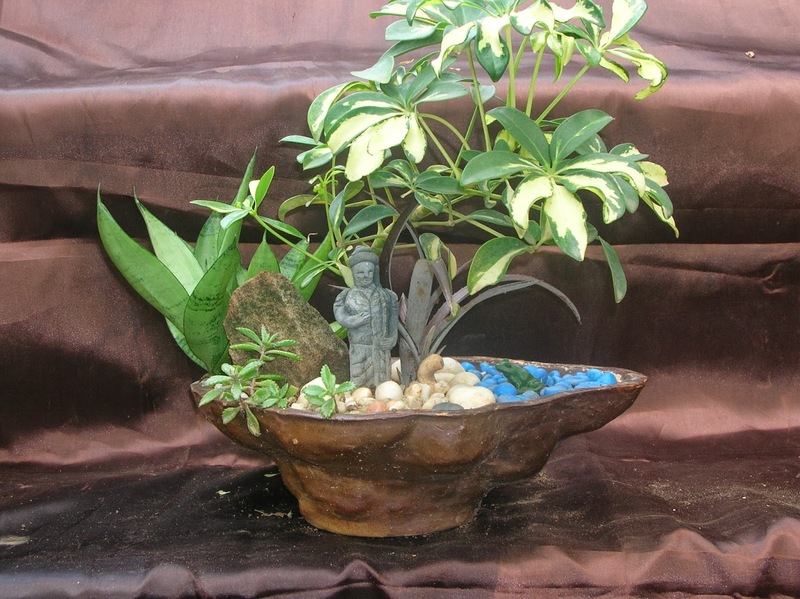 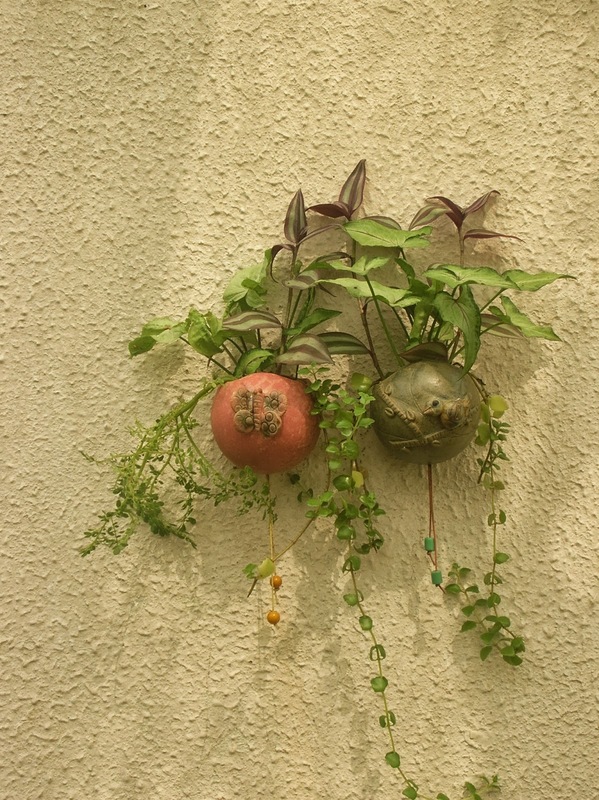 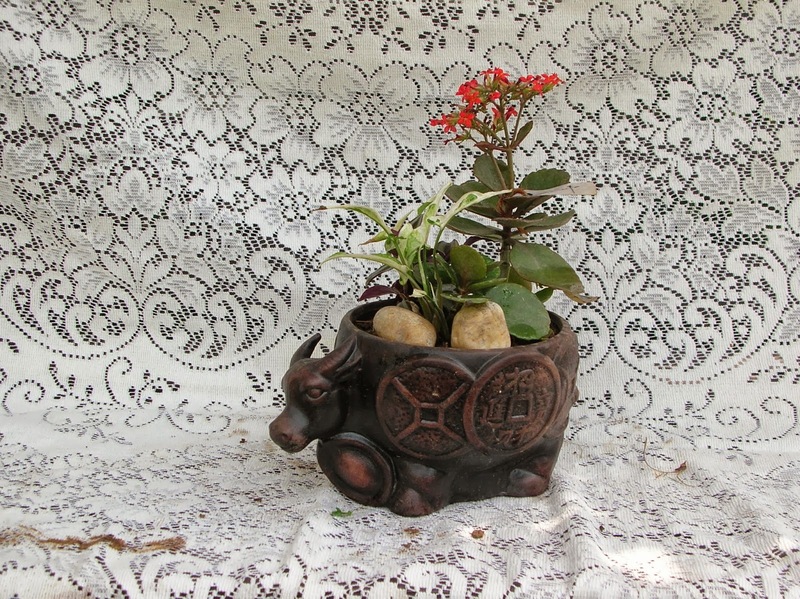 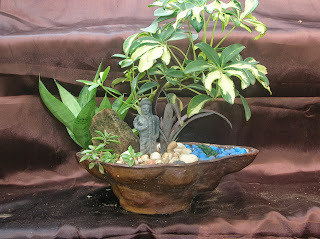 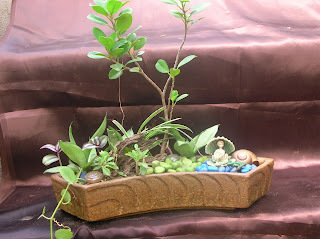 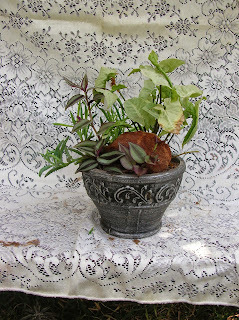 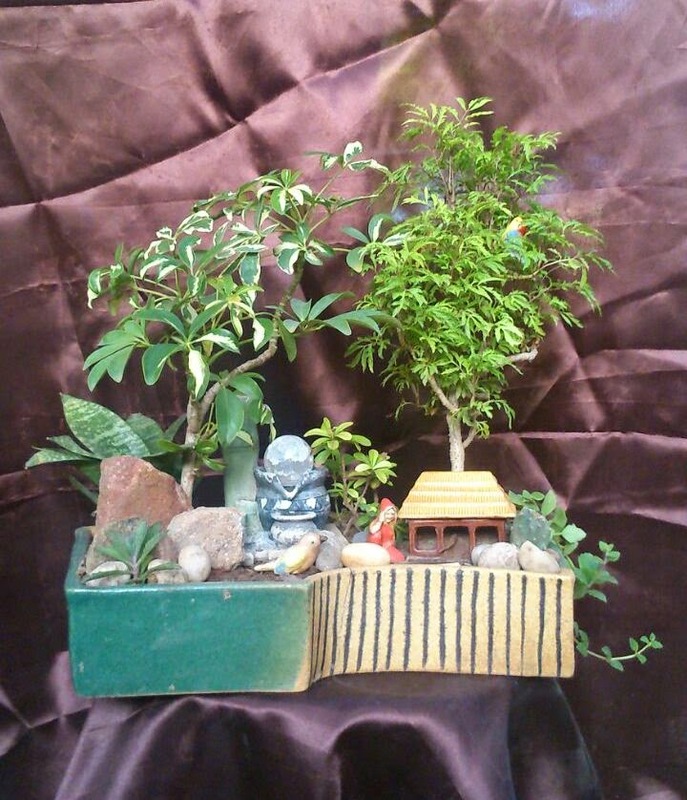 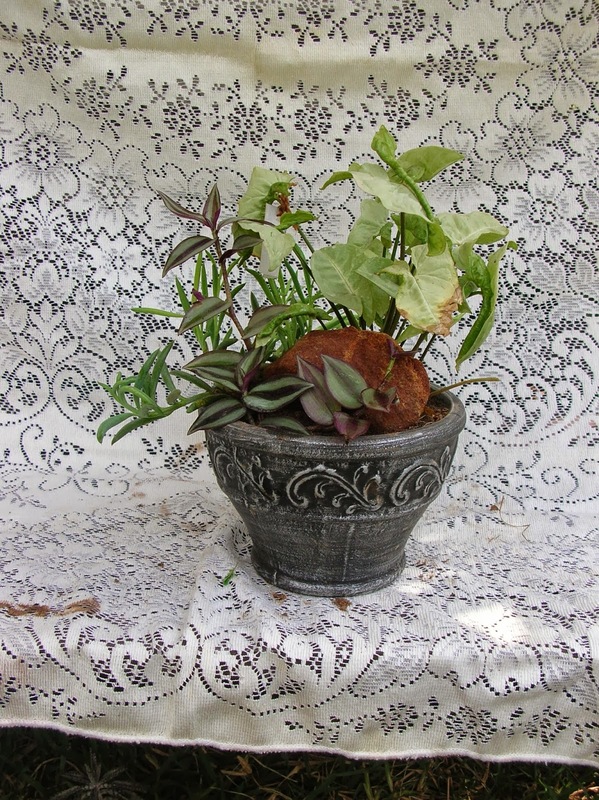 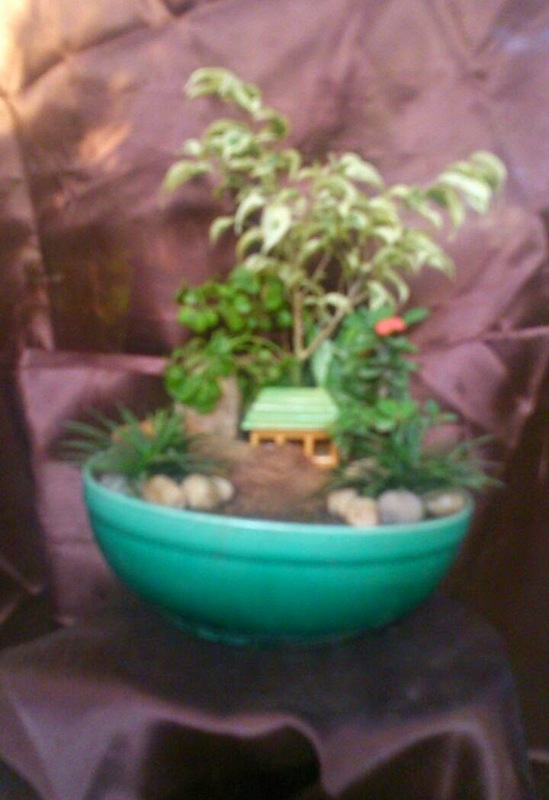 we offers Various plants bonsai which is Developed in Ahmedabad So it can Set easily in your Garden. 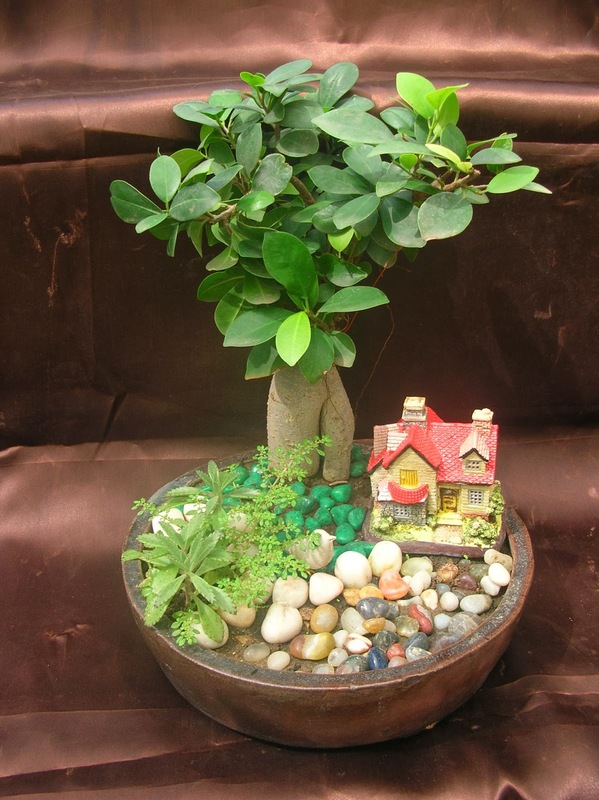 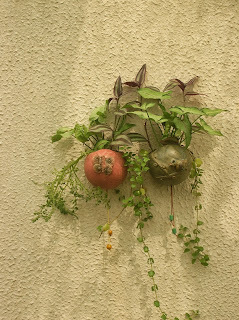 Peepal, Banyan, Chikoo, Pomegranate, Guava, Ficus, Bougainvillea and many more. 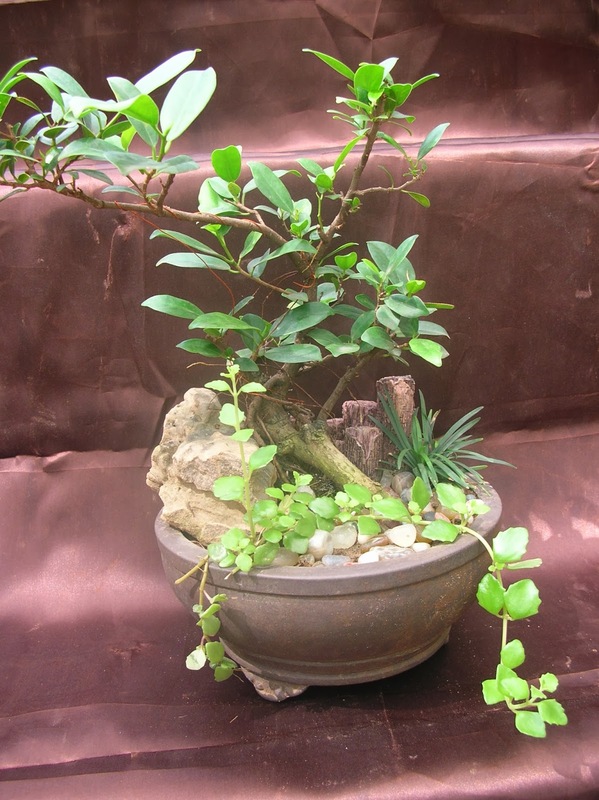 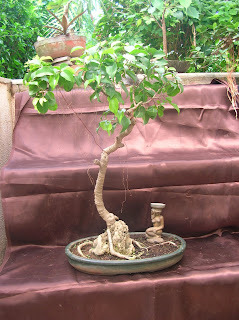 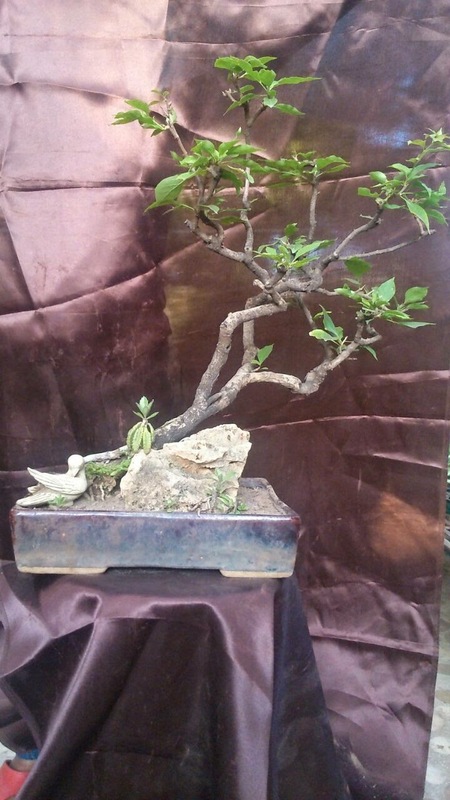 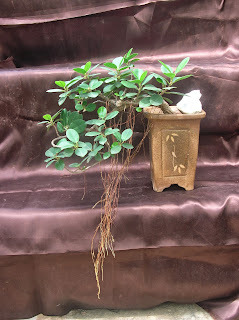 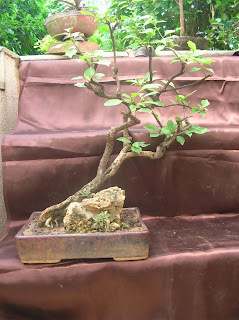 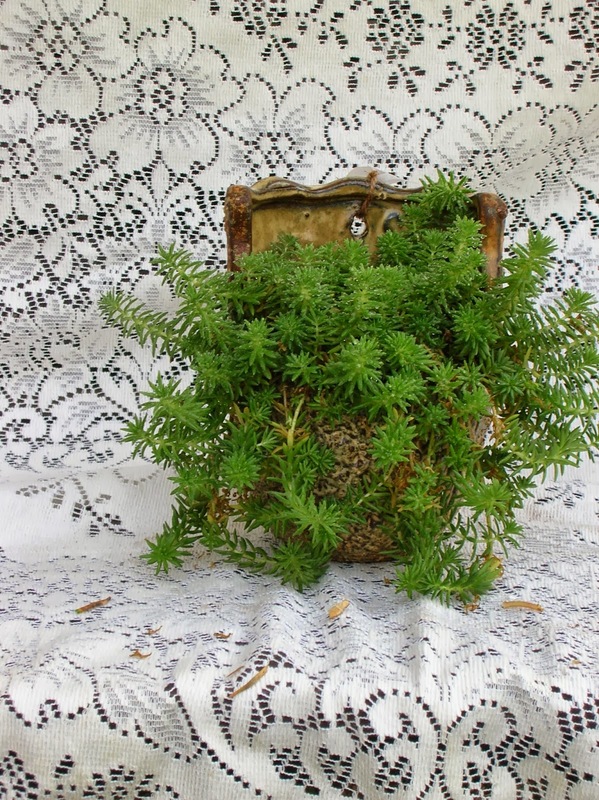 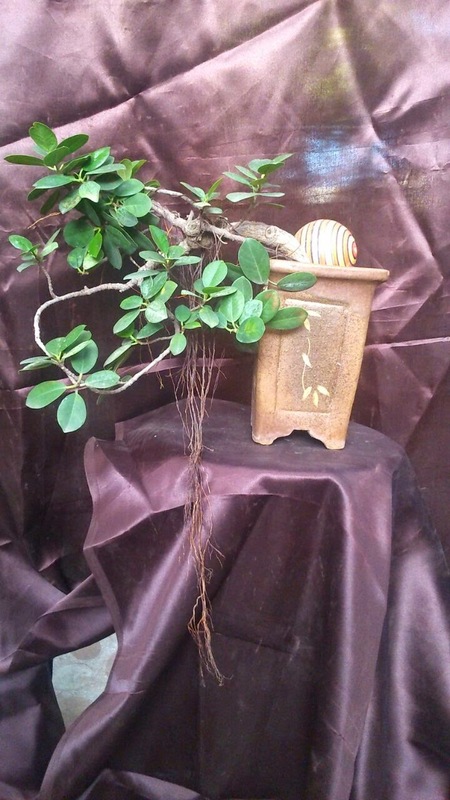 we also develop Bonsai plants according to your requirements. 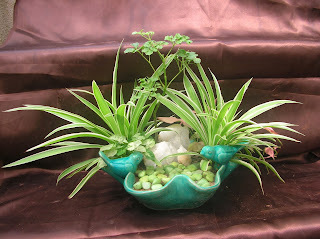 While Email us Pls Reply with Plant Code Number. 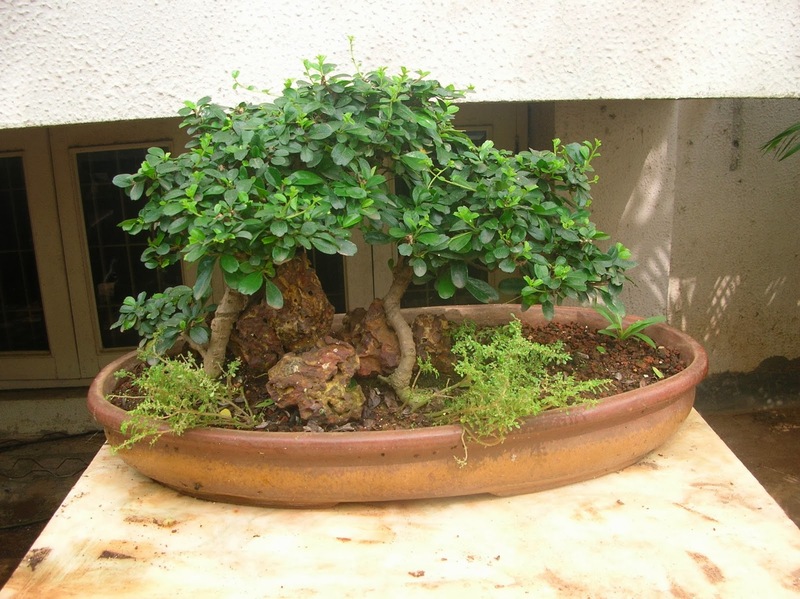 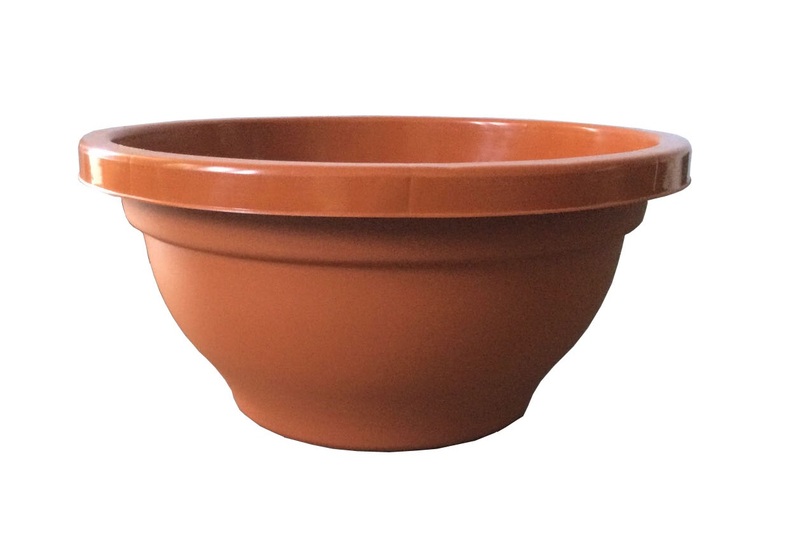 Bonsai Plants, Bonsai Pots, Bonsai tools, Landscape Trays, Vermicompost, Coco Peat, Plastic Pots, Vegetable & Flower Seeds in Ahmedabad.